2018 was a big year for the payne Cart! 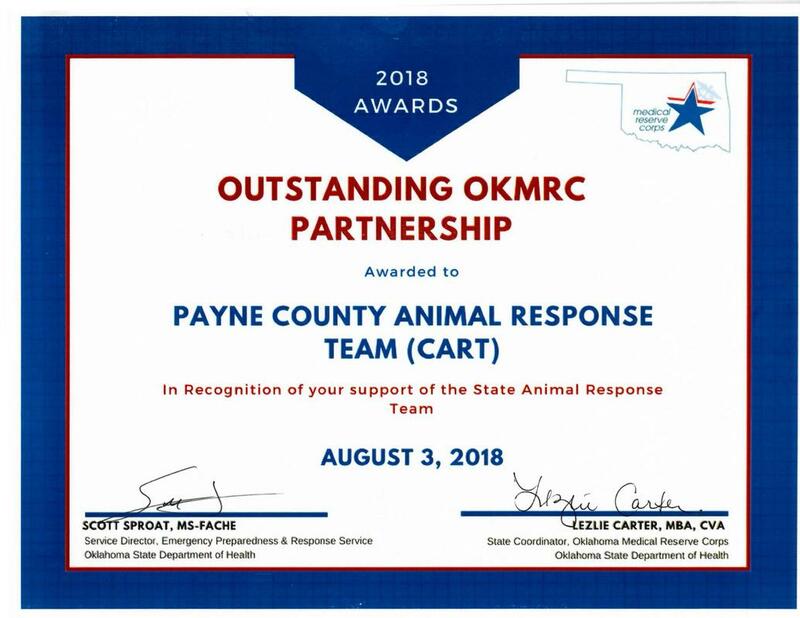 In August of 2018 we were awarded the 2018 Oklahoma Medical Reserve Corp (OKMRC) Outstanding OKMRC Partnership Award in recognition of our support of the State Animal Response Team and our work to raise awareness and help integrate the OKMRC, PCART and other partner organizations into the local community health and preparedness infrastructure. We are honored by this award and hope to be out and about in the community and provide lots of training to our members in the coming year. Some of our 2018 activities are listed below and more details can be found on other pages of our website. 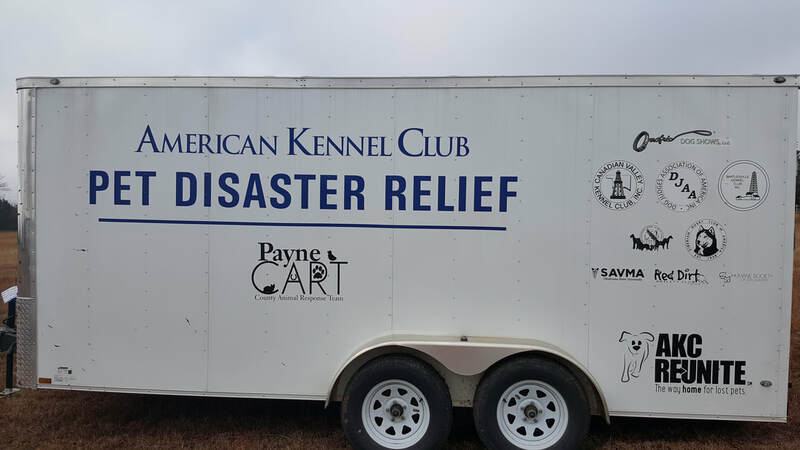 ​We took delivery of our very own AKC Reunite Pet Disaster Relief trailer. This trailer and the supplies it contains enable us to set up an emergency shelter for up to 70 small animals wherever it is needed in Payne and/or surrounding counties. The trailer and our volunteers are deployed through the Oklahoma Medical Reserve corp which works together with local Emergency Managers. PCART members do NOT deploy without activation through the OKMRC. American Humane, PCART, and OSU-CVHS hosted volunteers from various organizations for two days of training in small animal sheltering and large animal handling. This training, in addition to preparing us for future responses, also prepared participants for the upcoming March Exercise. Training was sponsored by the Kirkpatrick Foundation. PCART, OLAFR and other Oklahoma animal response volunteers trained with the Texas A & M Veterinary Emergency Team, who created the Exercise for us and traveled to Stillwater to direct it. Thanks TAMU-VET! Thank you also to the organizations who sponsored this Exercise through grants to PCART and OLAFR: Kirkpatrick Foundation, Banfield Foundation, AKC Reunite, Boehringer Ingelheim, and Stillwater Community Foundation! 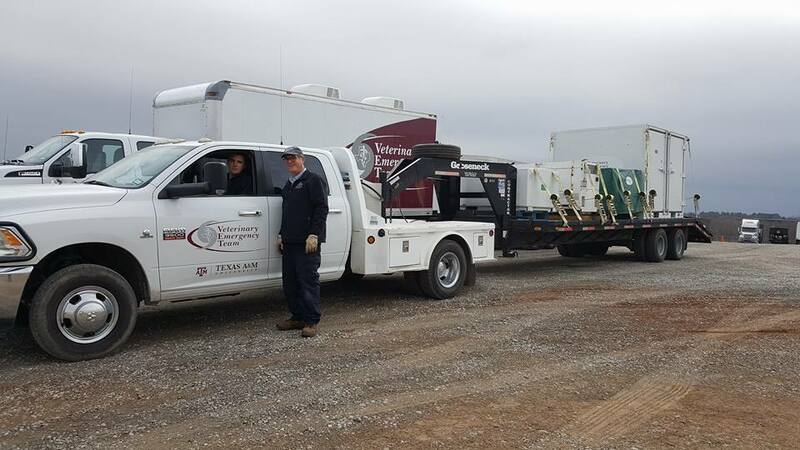 Several members of Payne CART traveled to Texas for another Exercise with the TAMU-VET. Photos to come! PCART members attended the 2018 OKMRC Volunteer Workshop and "August Chaos" Disaster Exercise. Link to photos to come! 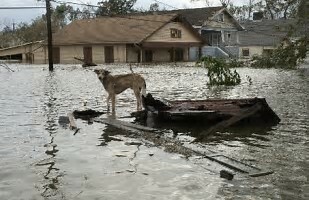 The mission of the Payne County Animal Response Team is to engage animal health care professionals and other interested parties in helping the community prepare for, mitigate, respond to, and recover from, emergencies, disasters, and subsequent animal health issues, by having a group of properly credentialed and trained volunteers available. 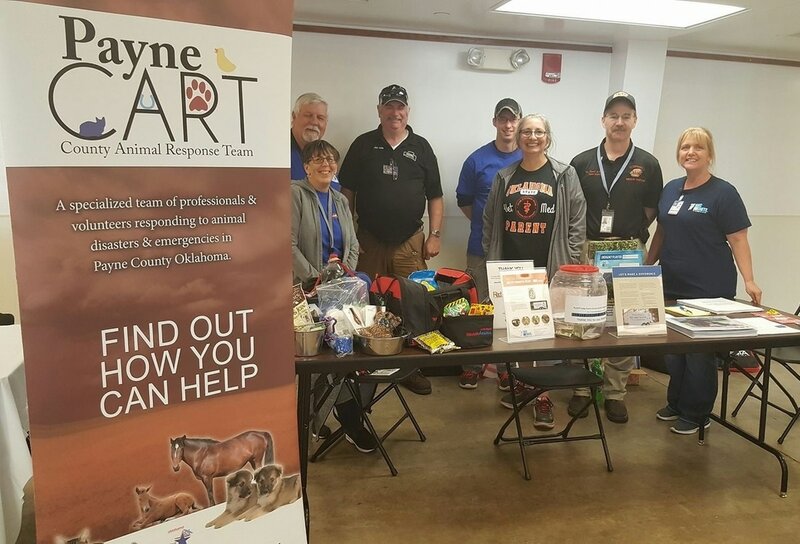 Payne County Animal Response Team (PCART) is a non-profit [501(c)(3)] organization staffed by an all volunteer specialized team of animal professionals and Oklahoma Medical Reserve Corp credentialed volunteers. The team responds to animal disasters and emergencies in Payne and surrounding counties in Oklahoma.​ Please explore our website to learn more about what we do, and like our Facebook page to receive updates on our activities and those of other teams across the country! 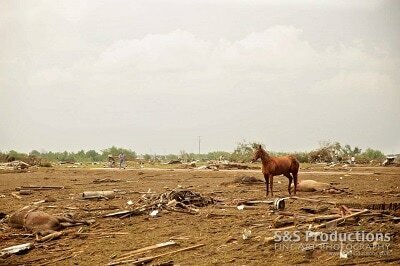 payne county, Oklahoma residents have lots of pets and livestock too! In Payne County we have over 35,000 households! That means that about 20,000 of housholds have at least one pet. The AVMA reported in 2011 that over 60% of pet owners consider their animals to be part of the family. Many also have rabbits, guinea pigs, exotics, and other animals! Payne County residents have ​lots of animals to keep track of and be reunited with if we have a major event! what else does payne county have? 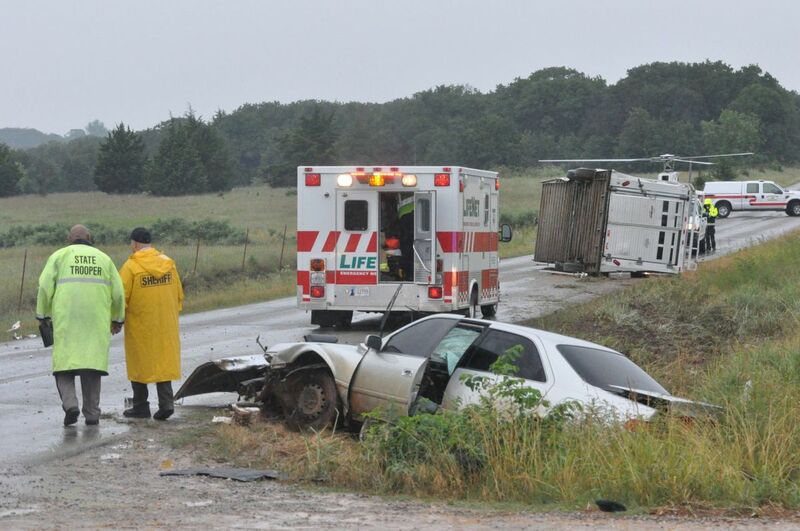 Potential accidents with livestock and horse trailers. 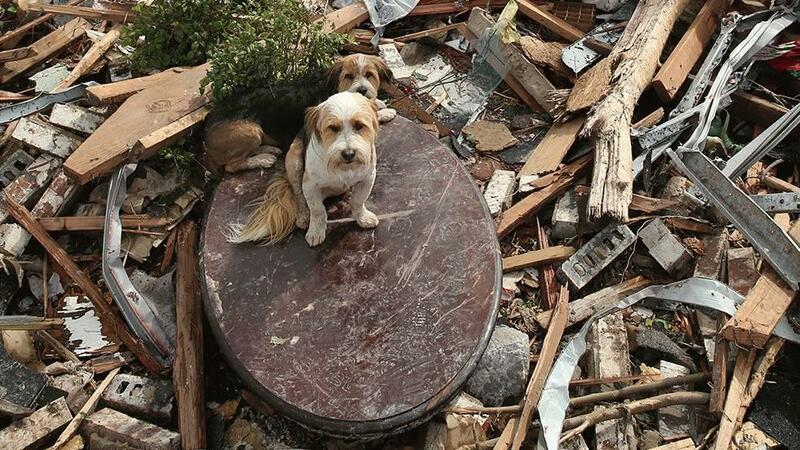 Ask any first responder who has dealt with animal owners in a disaster. People will NOT leave their animals behind! 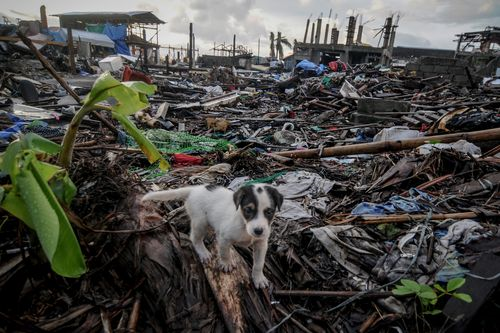 ​The relatively new field of animal and veterinary disaster response and technical rescue emerged from incidents like Hurricanes Andrew, Sandy, and Katrina, tornadoes, and floods where people would not leave their animals! When pet and livestock owners attempt to rescue animals on their own it puts their lives, and those of the responders who must then rescue them, at risk! And Payne County and other regions of Oklahoma are rapidly training and equipping Animal Response Teams and Animal Technical Rescue Teams. A County Animal Response Team that is here to help you care for your animals during the aftermath of natural and man-made disasters and other emergencies and accidents! ​Imagine the pets that depend on you, or the livestock your family depends on, wandering alone, injured, and terrified. All it may take is a damaged fence. Your resources are already stretched to the limit - you have your family and belongings to secure and can't spend hours looking for the animals. You may not have a place to keep them safe even if you do find them. How will you get them the medical care they need in the midst of the chaos, and if our first responders rescue them, how will your animals find their way to you? When our dedicated professional emergency responders pull animals from a burning house, or a home or barn that is damaged or destroyed, they don't have the expertise to treat their injuries. They don't have the time, manpower or equipment to keep the animals from running off, or the resources to make sure they are reunited with you, their owners. Although some are trained in animal rescue, their priority must be the people. ​Now picture having a central location, staffed by trained veterinary and animal response personnel, volunteering to care for your animals until you can be reunited. When you and your horse get in trouble, first responders may have the equipment they need but may not be familiar with how to use it to rescue large animals without injuring the animals or themselves. Check out video of a rescue by the Washington State Animal Response Team (WASART) in June 2017! PCART currently has several willing team members who are trained to help in responding to disasters, but we are also in desperate need of materials, equipment, additional volunteers, and new training opportunities to help us provide this assistance as effectively and efficiently as possible. Please explore the pages of our website to learn more about what Payne CART can do for you and your animals, what we will be able to do once we have more materials, equipment, and volunteers, and what YOU can do to help us protect the animals of Payne and surrounding counties. And please make sure you are prepared for the storm season and potential wildfires! You will find resources on our page to help you learn how to be ready. The drop-down menu at the top of each page should help you to find the information you need. ​Thank you for your interest in the animals of Payne County, Oklahoma! P.S. 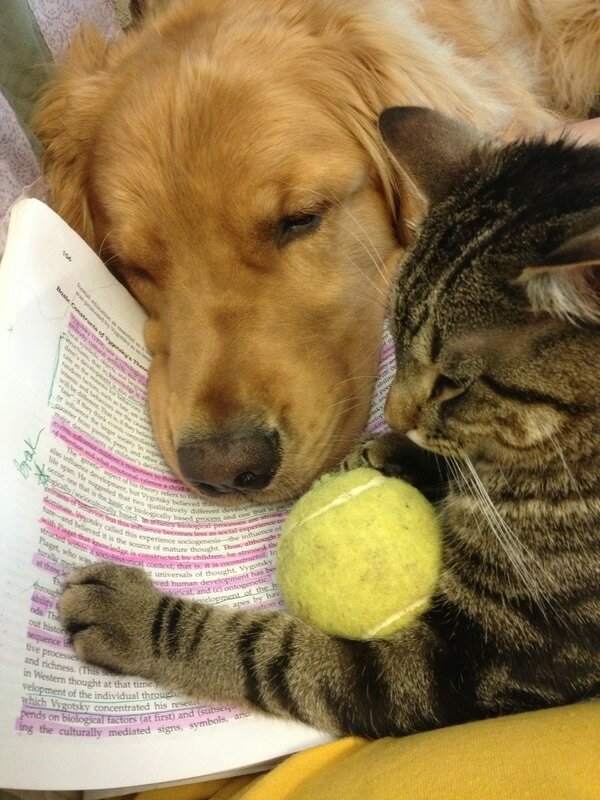 Keeping pets & people together is our goal! A disaster often rips everything away from a family. 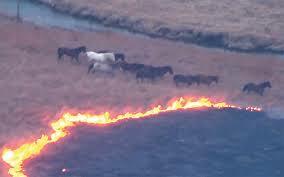 Please help make sure the loss of their animal companions or their livelihood is not another burden they must bear. ​Photos of emergency responders and animals were provided by Oklahoma State University's Fire Protection Publications Library. Photos from the AKC.org website were used with permission. Some photos were borrowed from websites of organizations that we collaborate with. 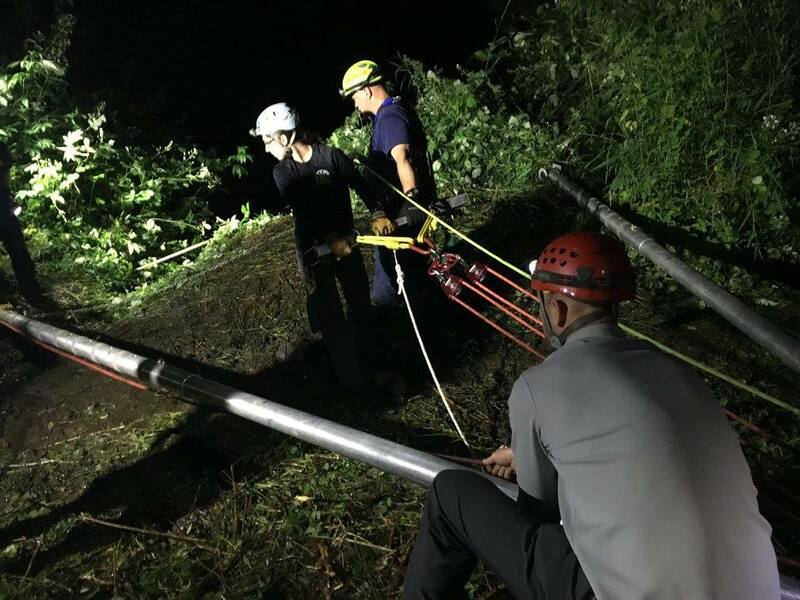 Technical rescue photos are from websites for social media pages of organizations fully trained in technical animal rescue/response. Other photos downloaded from the web were listed as "Free to modify, share, and use" or a link to the news organization that posted them is included. If in any case an image was used inappropriately, please contact us and the image will be removed.